Single Story Living in Sultan Basin Ridge! 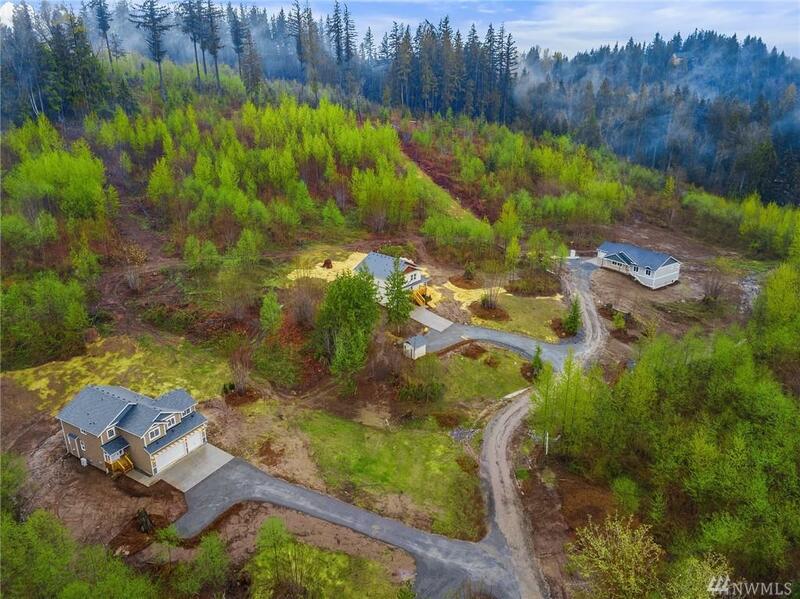 Sultan's Newest affordable Homes on Acreage. 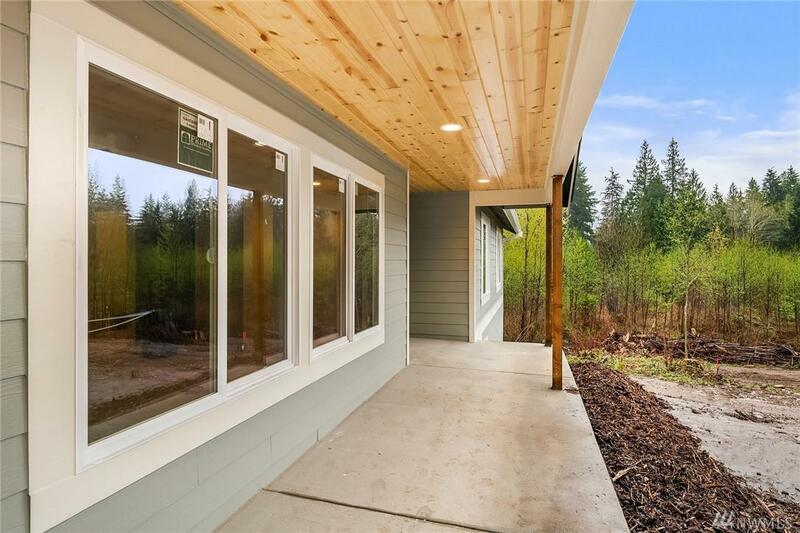 Here's your chance to own Beautiful new construction with room for a shop, animals and RV. 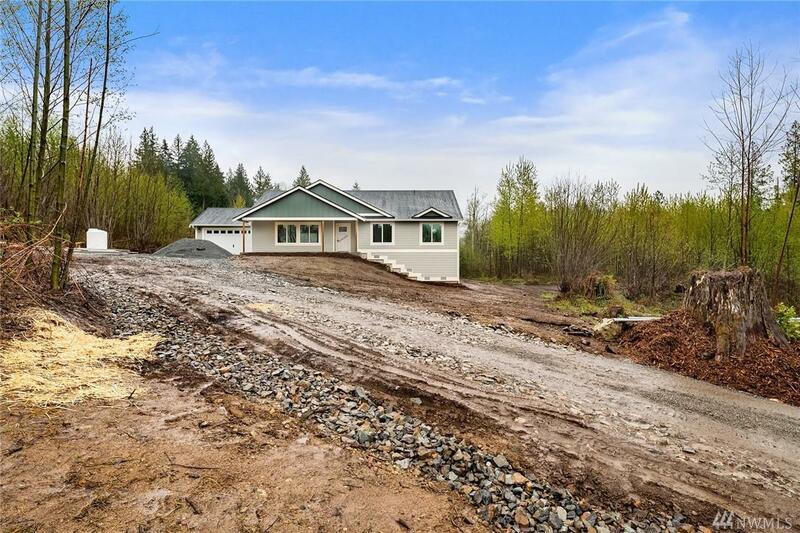 Boasting 3 bedrooms, 2 baths, wrap around deck and the best mountain views, nice finishes and backs up to beautiful trees and protected DNR land. 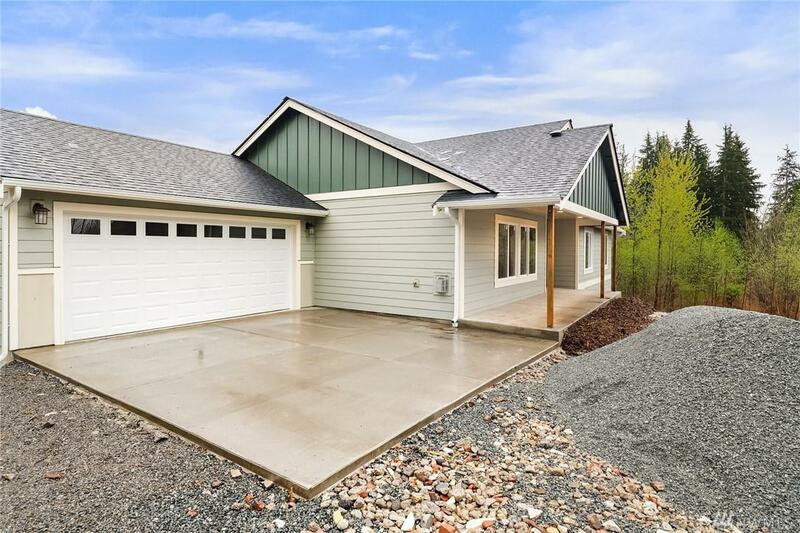 Minutes to hwy 2 - easy access to Downtown Sultan and Monroe and quick drive to Mountain fun. Approx completion March 20th. Welcome Home!